Need a venue to hold you party? 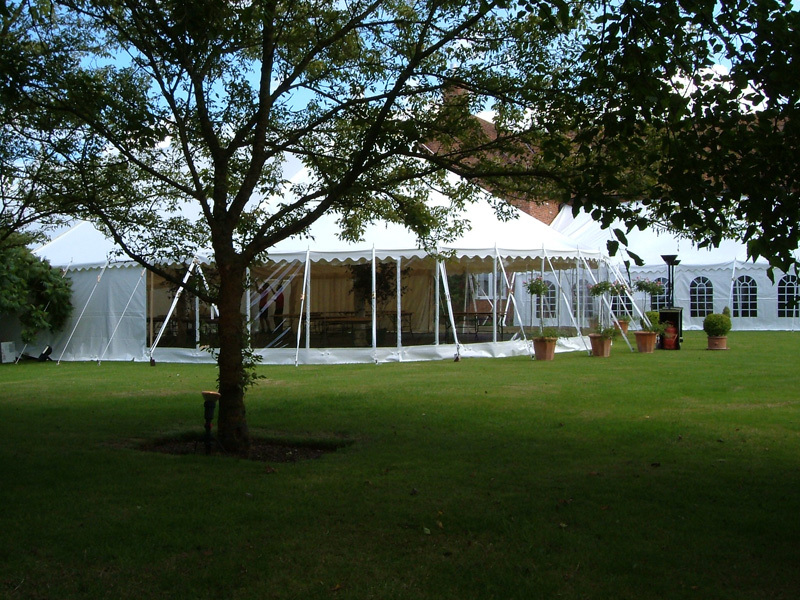 Considering holding your party in a marquee? Looking for a perfect venue for your party? It’s not easy. Some up-market venues can charge an absolute fortune for the privilege, but then some of the more affordable places like church halls aren’t quite right for your needs. So why not custom design your very own party venue, getting everything you want at a fraction of the price? 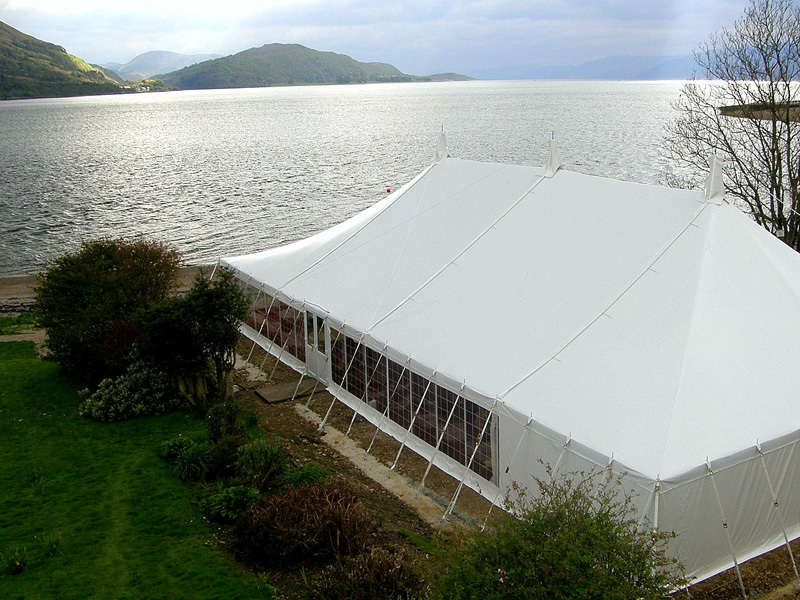 Party tent or marquee hire from Weatherill Brothers comes with our decades of experience providing venues for all sorts of parties – from weddings to corporate shindigs. For more information speak to a member of our team on 01953 885 547. Just choose or find your preferred space to hold the party. 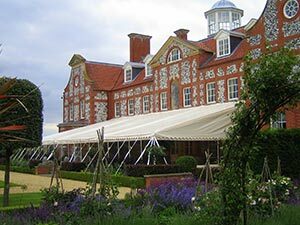 Whether that’s a family home garden or taking advantage of a spectacular view, and we can custom design a marquee that works in that space. 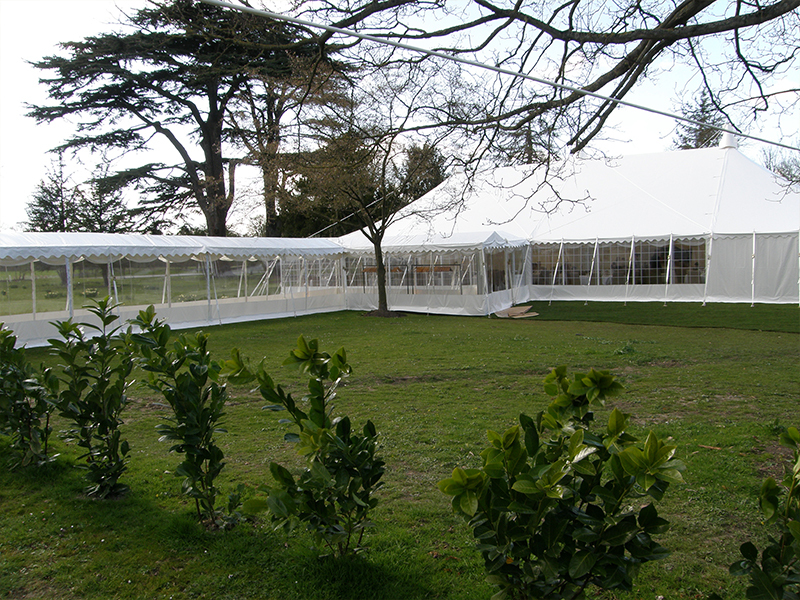 If you want added extras, such as a dance floor, bar, terrace or more, then just let us know. We provide all the extras you could possibly need to dress your party space in the best possible way. There’s a big choice of design styles too. Drop the sides to drink in the views or arrange a heating system for a cosy atmosphere even in the wintertime. 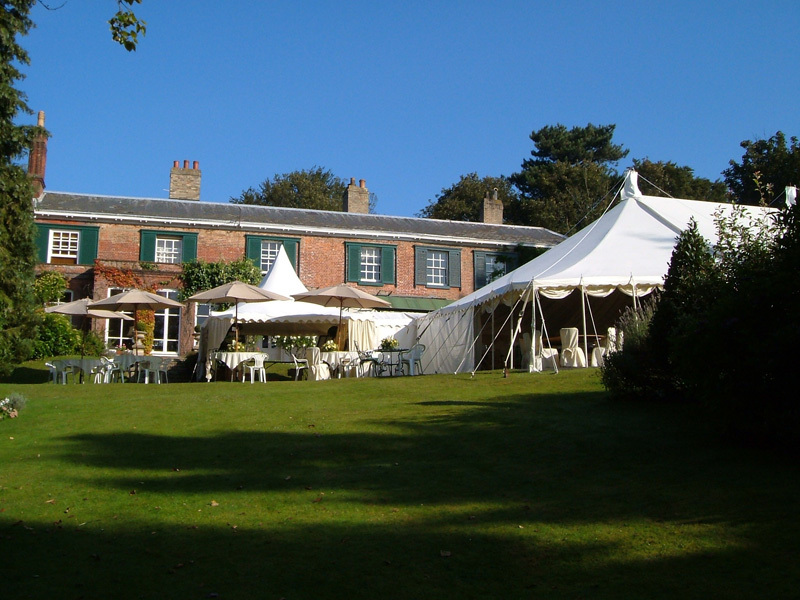 This is the complete party tent hire Norfolk service.